Palm Oil processing gives rise to highly polluting wastewater, known as Palm Oil Mill Effluent (POME), which is often discarded in disposal ponds, resulting in the leaching of contaminants that pollute the groundwater and soil, and in the release of methane gas into the atmosphere. POME is an oily wastewater generated by palm oil processing mills and consists of various suspended components. This liquid waste combined with the wastes from steriliser condensate and cooling water is called palm oil mill effluent (POME). POME has a very high Biochemical Oxygen Demand (BOD) and Chemical Oxygen Demand (COD), which is 100 times more than the municipal sewage. POME is a non-toxic waste, as no chemical is added during the oil extraction process, but will pose environmental issues due to large oxygen depleting capability in aquatic system due to organic and nutrient contents. The high organic matter in POME is due to the presence of different sugars such as arabinose, xylose, glucose, galactose and manose. The suspended solids in the POME are mainly oil-bearing cellulosic materials from the fruits. Since the POME is non-toxic as no chemical is added in the oil extraction process, it is a good source of nutrients for microorganisms. Anaerobic digestion is widely used as a primary treatment for palm oil mill effluent. Biogas is produced in the process in the amount of 20 m3 per ton FFB. This effluent could be used for biogas production through anaerobic digestion. 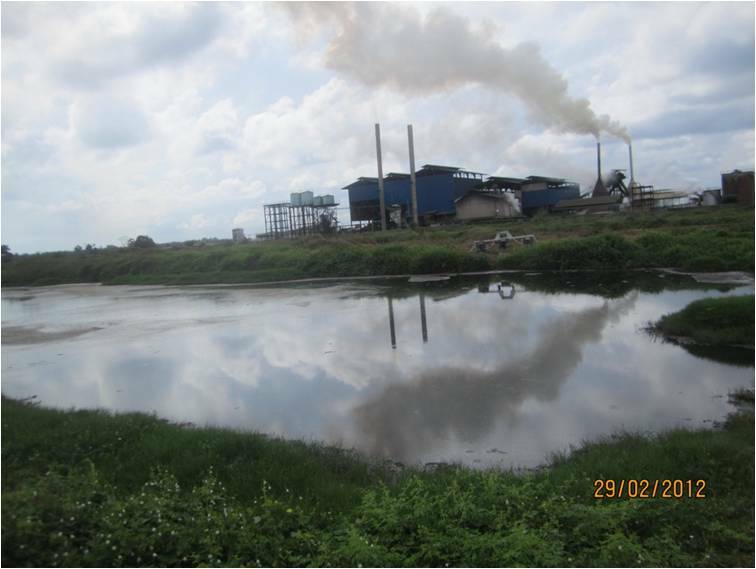 At many Palm-oil mills this process is already in place to meet water quality standards for industrial effluent. The gas, however, is flared off. Liquid effluents from Palm Oil mills in Southeast Asia can be used to generate power through gas turbines or gas-fired engines. Biogas, generated from POME, can also be used to produce biomethane. Previous post: What Infidelity Evidence Really Holds Up In Court?